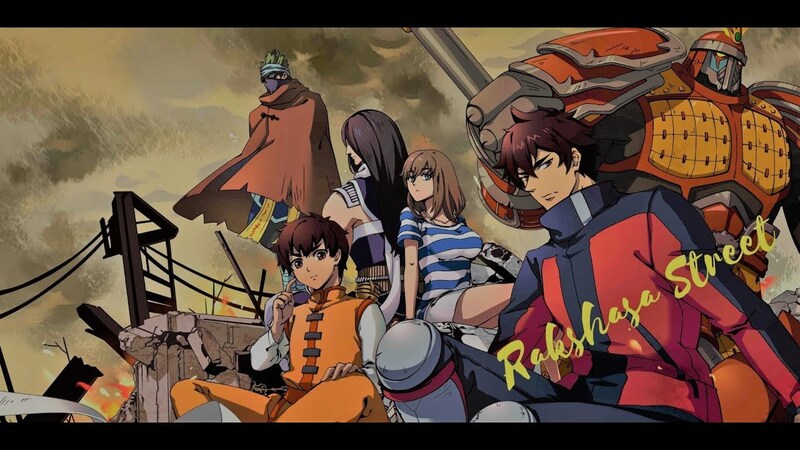 Rakshasa is a browser anime fantasy RPG game set in the unusual place known as fantasy Rakshasa Street. Only one who has the spirit of a guardian can take to the streets of a dangerous world. The main character, Xia Lin, was an ordinary student, but a chance encounter changed his life. A thrilling storyline, dangerous PvE and challenging PvP battles await you on the streets of the fantasy city. If you are an anime or Asian MMORPG fan, this could be the game for you. Beautiful surrounding landscapes attract the attention of new adventurers. Listen to the stories of secondary characters to find all the answers. Multiplayer allows you to explore the game world with your friends or meet new people. Take part in the daily raids on difficult bosses and get a decent reward for the work done.